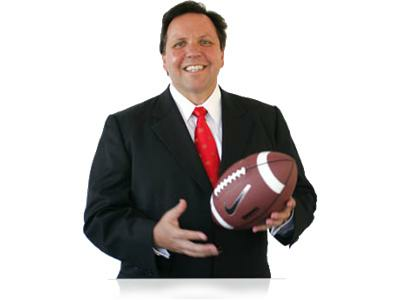 Don Yaeger is a 7-time New York Times bestselling author and his powerful message has transcended sports and into motivational speaking. We discussed the resurgence of the US Olympic basketball team, 16 characteristics of greatness, the collapse of the Boston Red Sox, and the MLB playoff outlook. 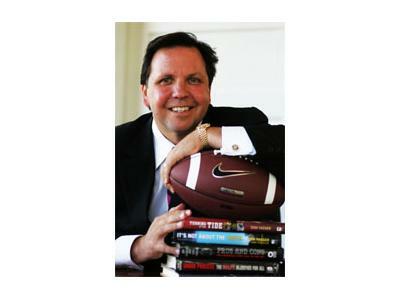 Yaeger’s first book, Undue Process: The NCAA’s Injustice For All, was published by Sagamore Publishers in 1990. He has since gone on to write 16 other sports-related books (four of them New York Times bestsellers) including the highly-publicized Times bestseller Under The Tarnished Dome: How Notre Dame Betrayed Its Ideals For Football Glory and 1998’s Sports Book of The Year Pros and Cons: The Criminals Who Play in the NFL. In 2008, Don released two books, The Senior – the story of Mike Flynt, who refused to live with regret and returned to play his senior year of college football at age 59 – and Running for My Life – the heart wrenching autobiography of one of the NFL’s greatest running backs, Warrick Dunn. Both books received critical acclaim. Yaeger and his co-author William Nack were finalists for the prestigious National Magazine Award in the public interest category for their cover story “Who’s Coaching Your Kid? : The frightening truth about child molestation in youth sports.” This important piece triggered follow-up reports by programs such as Dateline, 20/20 and The Oprah Winfrey Show. It also resulted in changes to the law in several states and many youth sports organizations, including Little League of America, changed rules to require background checks of coaches and volunteers.